^ Top: This shirt is a (brilliant!) souvenir from the Woodstock School class of ’79 reunion. 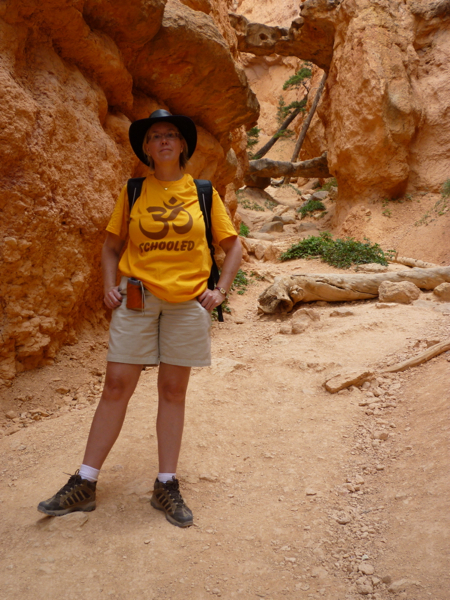 This entry was posted in US travel and tagged Bryce Canyon, southwest, US travel on August 14, 2009 by Deirdre Straughan.